Activision announced that their signature series, Call of Duty, will be heading to mobile devices later this year. Fans of the series will finally be able to take Call of Duty anywhere, with the new entry in the series, Call of Duty Mobile. In this new iteration of the iconic series, players will be treated to the signature gameplay of Call of Duty anywhere, at any time. Players will play on some of the most notorious CoD maps such as Nuketown, Firing Range, and much more! Take the heart-pounding, adrenaline-fueled action of Call of Duty® with you wherever you go with Call of Duty: Mobile. Play your way across multiple game modes as you engage in head-to-head battle through fan-favorite Call of Duty maps like Nuketown and Crash, all optimized for mobile. 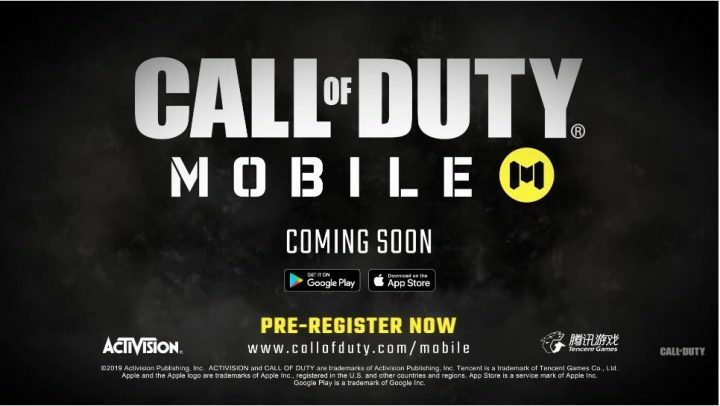 You can now pre-register for Call of Duty mobile for Android and iOs devices. Are you excited for the latest iteration of the series on mobile? Let us know in the comments below!